Most of our business comes from past satisfied clients, neighbors, friends and family. 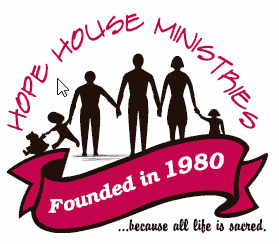 To show our appreciation, we support several charitable organizations within our area. 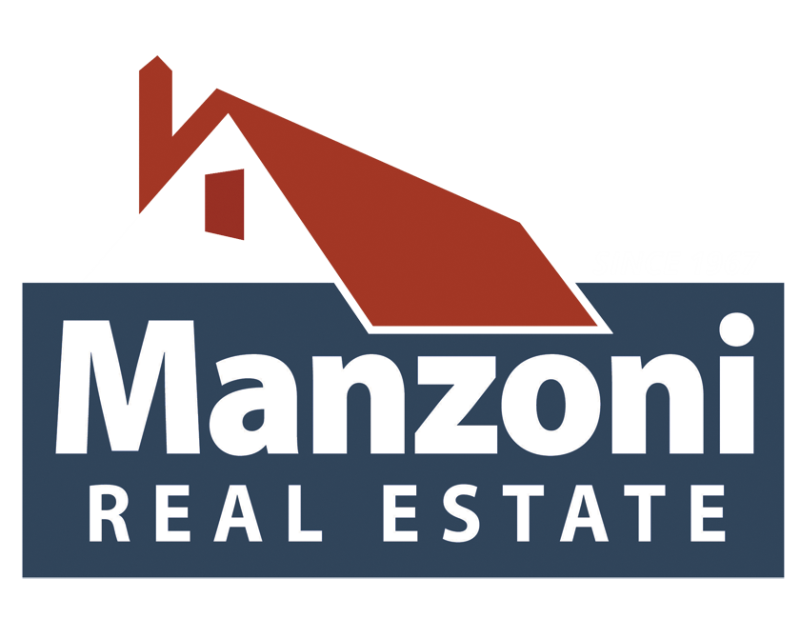 The Manzoni Real Estate Team is a proud supporter of the Stony Brook Children's Hospital, Hope House Ministries and ALS Ride For Life.